Our generation is no stranger to the notion of an online persona. It’s hard to imagine life without the “book.” In addition, that usually also consists of tabs open with Twitter, Pintrest, Tumblr, Youtube, and the list is endless. Yet there is also an unusual tendency among every few friends or acquaintances who decide to put all caution to the wind, and straight up delete their Facebook. Its respectable, but curious. In the article, “The Business of Blogging,” Taylor Davies delves into the new phenomenon of blogging not merely as a hobby or side-project, but as a business. 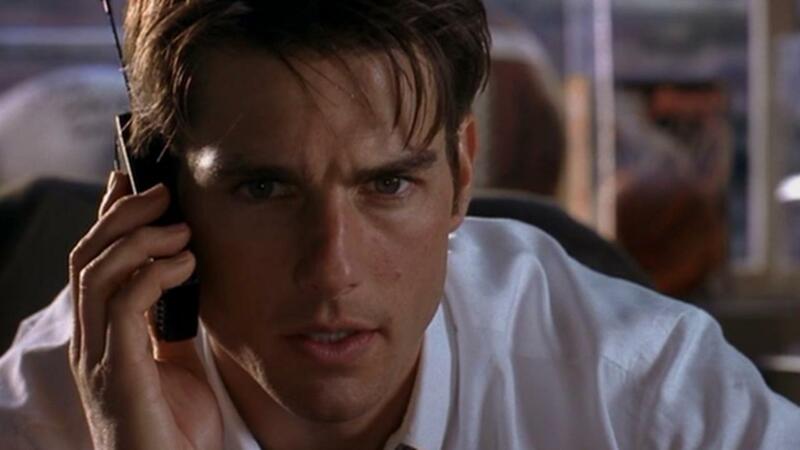 What Would Jerry Maguire Do? Sometimes all you need is a cinematic classic to exemplify lessons of business ethics we heard about in class. There is much to learn from watching Tom Cruise in his heyday– playing the unforgettable role of sports manager as the title character, Jerry Maguire. The movie sets the stage for something students write off and don’t quite understand as naive beginners in a new world. Students understand these basic rules and guidelines and mentally categorize certain moral principles under “ethics.” And although most understand the meaning and basic importance of “ethics,” often without a narrative there is no grasp at the real meaning behind the word.